We are pleased to announce that Amber has once again been asked to teach at Cal Poly for Fall Quarter 2017. She continues on the esteemed faculty of the Experience Industry Management Department teaching both RPTA 320: Strategic Event Planning as well RPTA 472: Leadership Practice. Both are upper division classes with primarily Juniors and Seniors. This is Amber's third quarter teaching at the University. 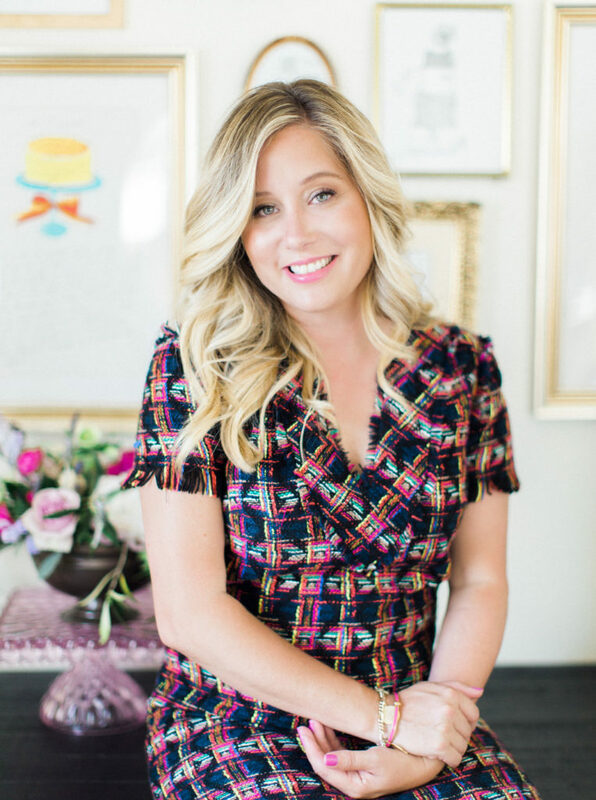 She brings 16 years of experience as one of the nation's top event planners in both the corporate and social markets to the classroom. In addition to serving on the faculty as a part-time lecturer, Amber has also been a member of the department's Advisory Council since 2016. Join us in congratulating Amber on this appointment! Photo by Kelsea Holder Photography.